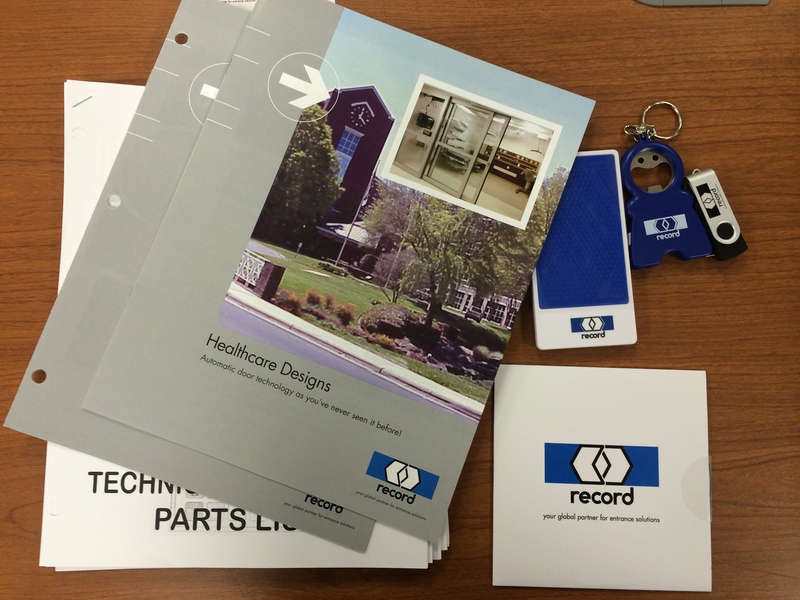 When representing a new line, high on the priority list is to learn everything you can about the manufacturer’s products. When the products are of an advanced technical nature, that may involve more in-depth training. 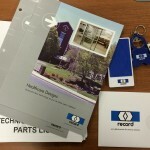 As you know, I have recently started representing Record-USA, a manufacturer of automatic doors. They offer a wide range of entrance solutions from retail, hotels, hospitals, airports and more. 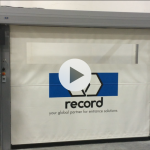 Their solutions include swing, slide, and folding door systems that exceed industry standards in automation technology. One of the advantages of spending time at the record-USA factory was learning about new products, like this high speed roll-up! I was impressed with the way it re-set after being knocked out of the tracks. Check out this video to see it in action.